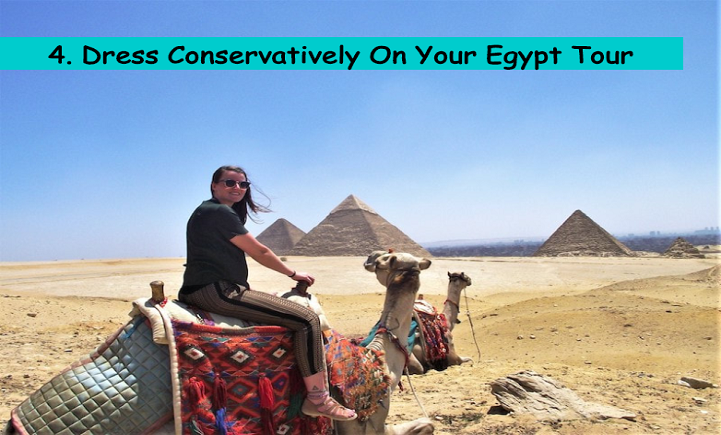 Egypt is a fascinating country attracting millions of tourists every year. Because of some terrorist activity and past political unrest, Travelling To Egypt for holidays is considered speculative. But it should be note that Egypt is not a scary place filled with evil-minded people. In fact, Egypt is home to some of the most hospitable people on earth. For your own safety, you should consider purchasing few items which are created for women for the sole purpose of protecting themselves in danger situations. The first and most famous ones are the sprays. Pepper spray and Nato pepper spray are the two most commonly used ones. These temporarily blind the attacker and causes sneezing, inflammation, and suffocating. Safety rods, emergency alarms, and chains are other preferred items. These can be easily bought at any convenience store or online. If you can take some basic martial arts or survival classes at your country before you Travel To Egypt, that’s even better. 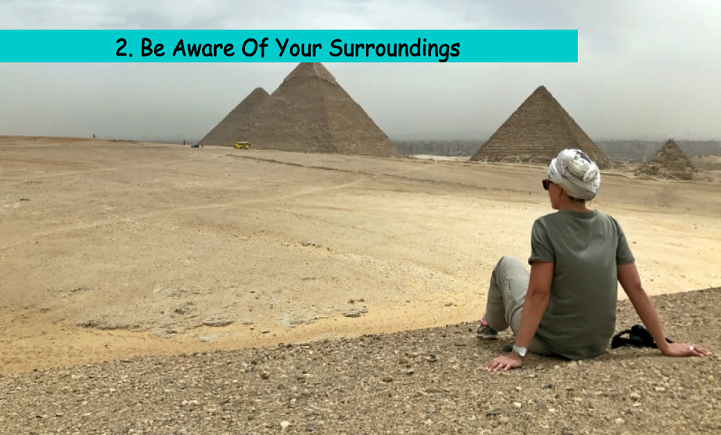 Research properly about the places you’ll be visiting in your Egypt Holidays and get a sense of what it’d be like travelling through them. Internet is the best place to get started for your research process. Visit government sites, public forums, travel blogs, and social media sites to learn about the concerned places. 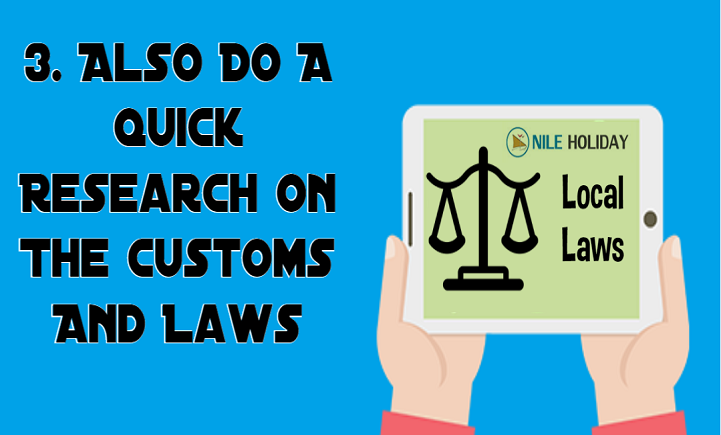 Keep researching about local laws and customs a part of your internet research. Visiting the official government website and looking up at the “Rules And Regulation” section should get you the required information. Consult with a local tour operator or any Egyptian embassy office about the updated laws. Bear in mind that Egypt is a Muslim predominant country, women are required to dress up conservatively. This means covering your body and legs to the fullest or as much as possible. 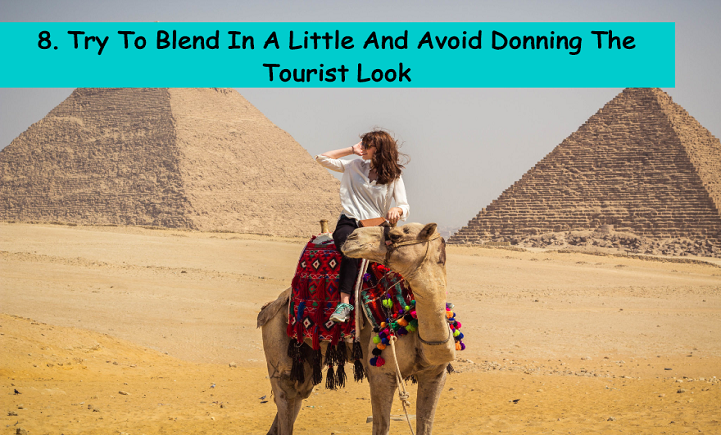 Full-sleeve tees and loose jeans or full skirts are recommended for female travellers. A scarf and hat do good as well for Egypt Holidays. 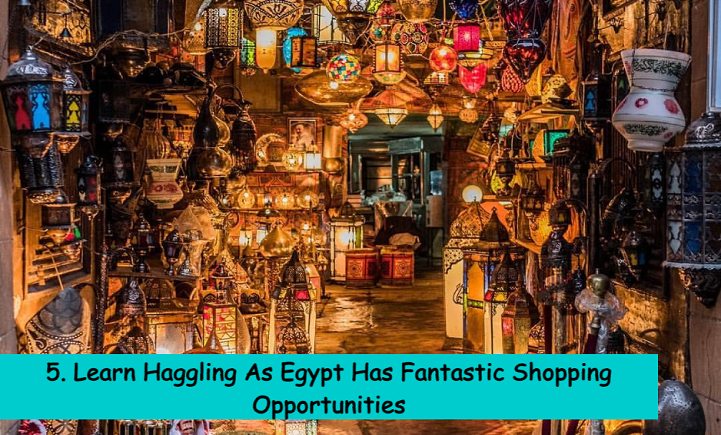 Egypt is a shopping paradise with numerous local markets and shopping malls. While you cannot bargain at the supermarkets, you can do so in local markets. The prices are cheaper as per western standards which can go further down if you purchase in significant large amount. But don’t bargain beyond a limit as it may cause the public nuisance. 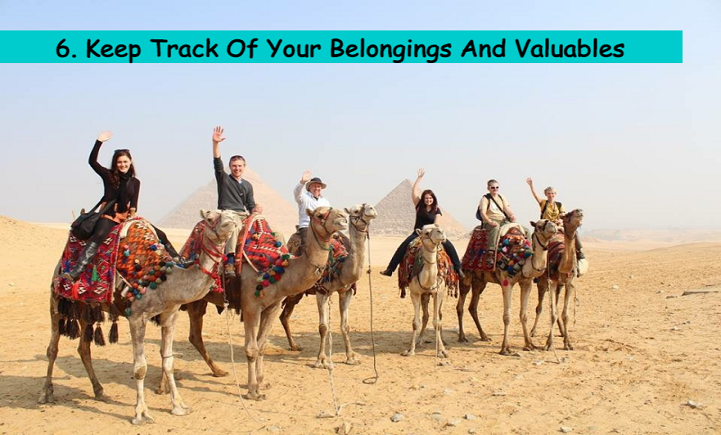 Egypt is alluring and it’s quite easy to get carried away by its magnificent tourist places, but it’s also necessary to keep track of your expenses, valuables, and belongings. You may have to present a detailed purchase history you made in Egypt at the airport. You can use the online expense tracking apps or keep receipts of the purchases made. 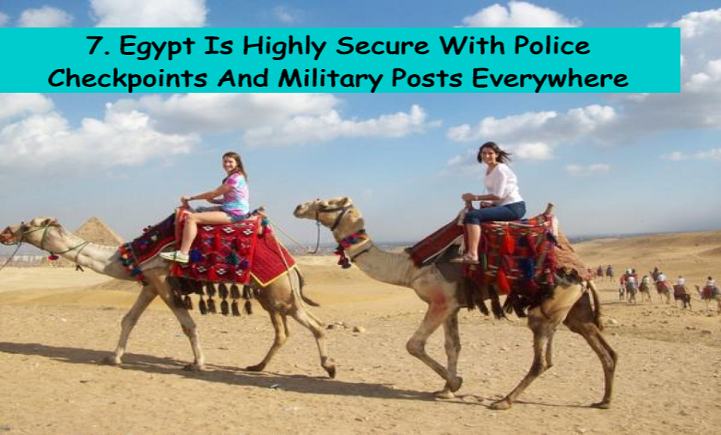 In Egypt, you’ll notice that there is usually a high security setting in major tourist places with an armed police officer and military personnel. This implies that there is always someone nearby to help you out if you get stuck and need further assistance. This also makes Egypt a safer place to travel to. You’ll definitely look different than a normal usual Egyptian no matter where you've come from. This consequently attracts attention, sometimes unwanted. To avoid those, you should try to look, behave, and act like a typical Egyptian. Also, avoid dressing up like tourists and carry huge backpacks. Put a scarf around your head as most Egyptian women do. This should be more than enough. While we respect your choice and bold attitude of travelling the world on your own, be open to partner with a local tour guide. After sunset, it is advised even by the authorities to not go to some places alone. Strolling out in the midnight, even though not prohibited, is not recommended as well. So, at such times, it’s better to partner up with a trusted local guide than moving alone. No matter how many articles you read, precaution you take or advises you receive, you have to at the end of the day act as per the situation. This requires being aware of the situation and choose the best available option. 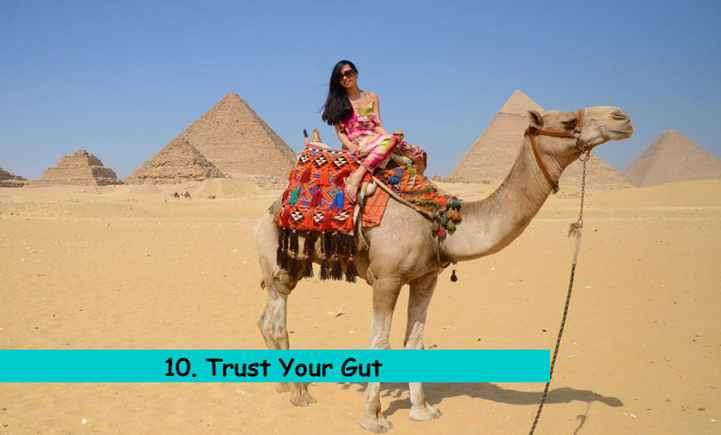 This requires trusting your own gut as opposed to following guidelines. This can at times become life-saving. 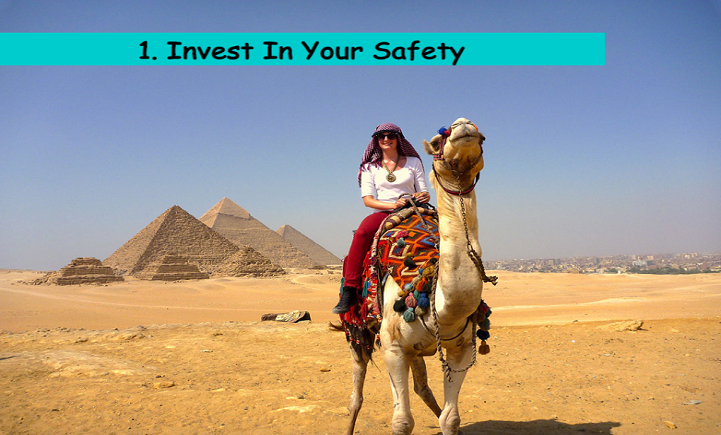 With the above measures properly taken, Egypt can be among the safest destinations for female solo travellers. Additionally, you should inform your spouse, partner, or family members back home about your plans so they can be assured of your safety. For further assistance on this matter or for booking Egypt Nile Cruise or Egypt Tour Packages, contact Nile Holiday today to receive customized packages!